Obituary for Mrs. Cheryle F. Dyle-Palmer | Austin A. Layne Mortuary, Inc.
Mrs. Cheryle F. Dyle-Palmer, transitioned on Saturday, April 13, 2019. 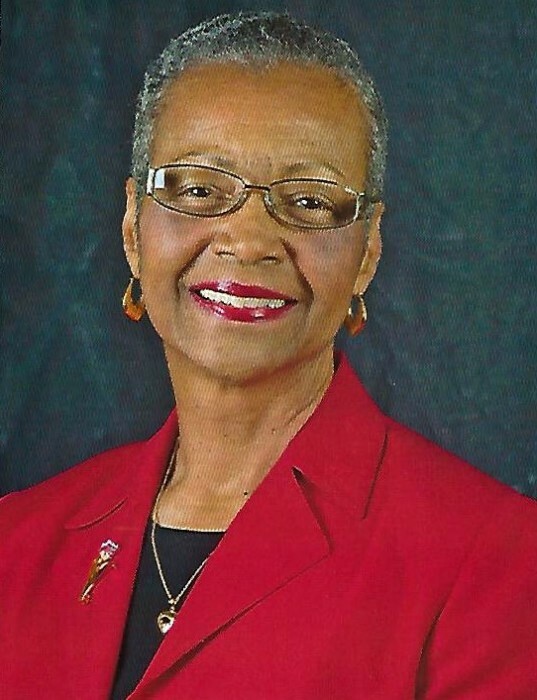 Mrs. Dyle-Palmer was a member of the Delta Sigma Theta Sorority, Incorporated. She served as the Executive Vice President, Chief Diversity Officer and Administration of Parents as Teachers National Center, Incorporated. The Celebration of Life for Mrs. Cheryle F. Dyle-Palmer will be held on Friday, April 19, 2019 at 11:00AM at Centennial Christian Church, 4950 Fountain Avenue, St. Louis, Missouri. 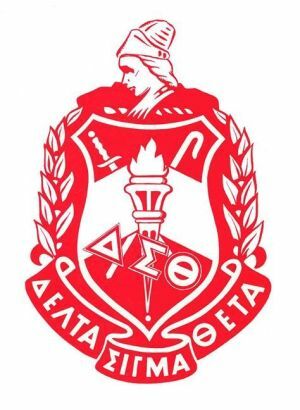 The Omega-Omega Service of Delta Sigma Theta Sorority, Inc. will be held at 10:00AM with Visitation commencing at 10:30AM. The Final Benediction, Committal & Interment will be in St. Peter's Cemetery. There's still time to send flowers to the Visitation at the Centennial Christian Church (Disciples of Christ) from 9:00 AM to 10:00 AM on April 19, 2019.